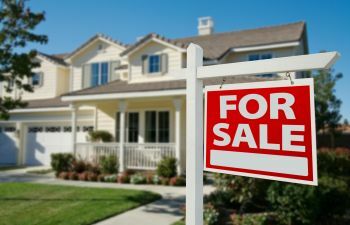 Selling Your Home This Spring? 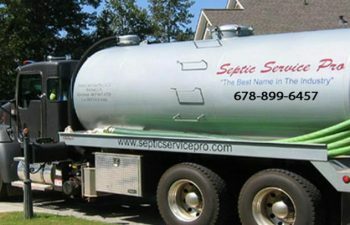 Let Septic Service Pro Help! 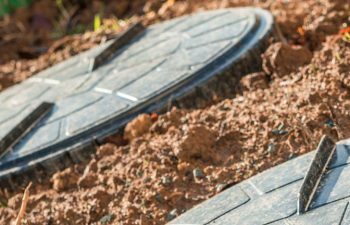 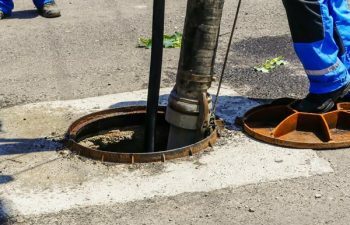 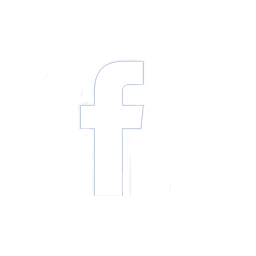 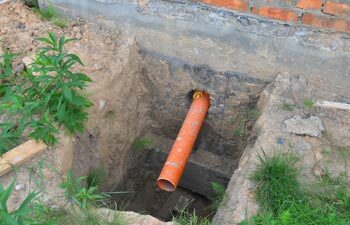 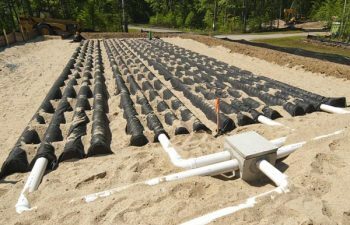 Wondering About Your Sewer Line?